Support Hourly plan, Anti-hacker: Bugs corrected and Removed, No Fake Deposit, No Fake withdraw, No Fake Auto Withdraw, No fake referrals, Secure, No Database Clearing ..., Fully Auto-Withdraw Runs Safely, No domain limit & Decoded File (with Source Code file), GC Backdoors removed, Secure, All bugs fixed, anti sql injection, Multi-level referal system, news box, mass email to all members, e-currency exchange and much more. - If you want to test another e-currency process please contact us.! 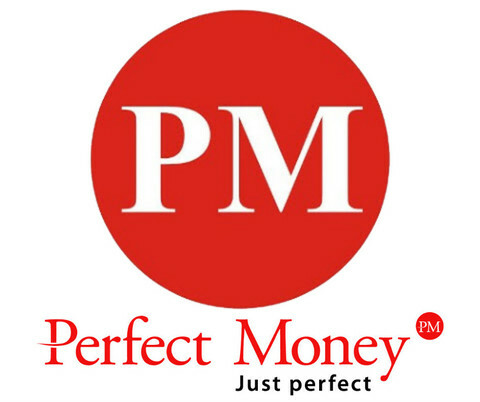 - Now We are currently enabled LibertyReserve and PerfectMoney test Deposit. - If you want for another e-currency like Eurogoldcash or other currency You can contact us. - If you found any problem with deposit Process please contact us to resolve it. www.e-gold.com www.e-bullion.com www.interkassa.com , www.egopay.com , www.payza.com , cosmicpay, free-kassa, solidtrustpay, many more.